Own your little peace of heaven! 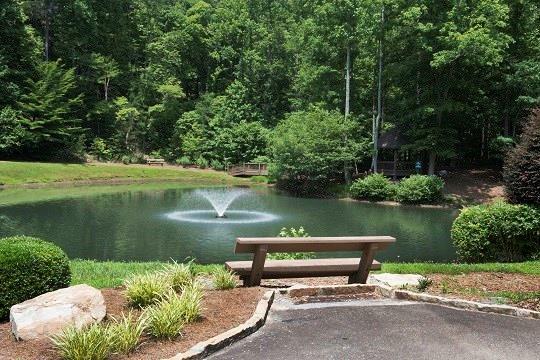 The Preserve at Sharp Mountain is a 1600 acre gated community. 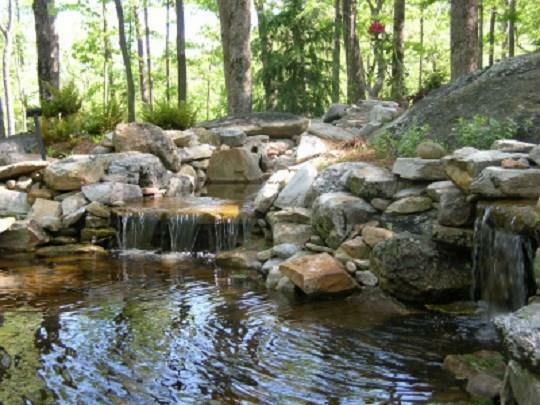 It offers numerous parks and is surrounded by gorgeous natural features, waterfalls, bolders and mountain views. 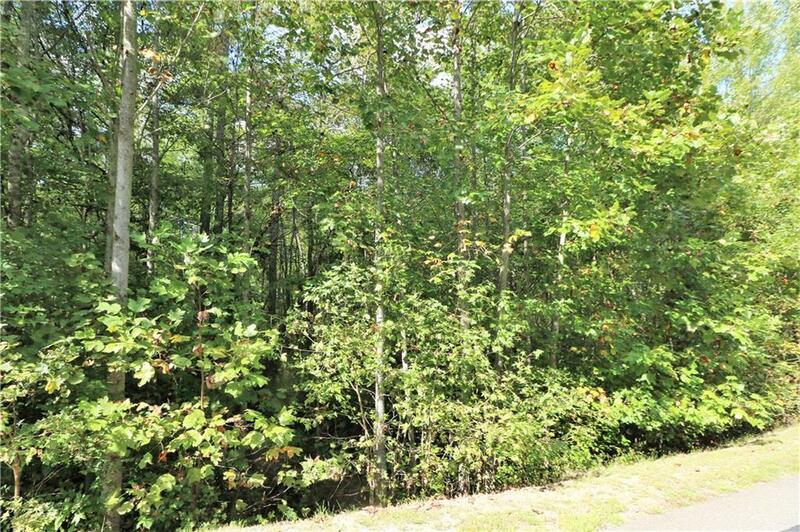 Located conveniently near I 575, the city of Jasper, Canton, dining and shopping. 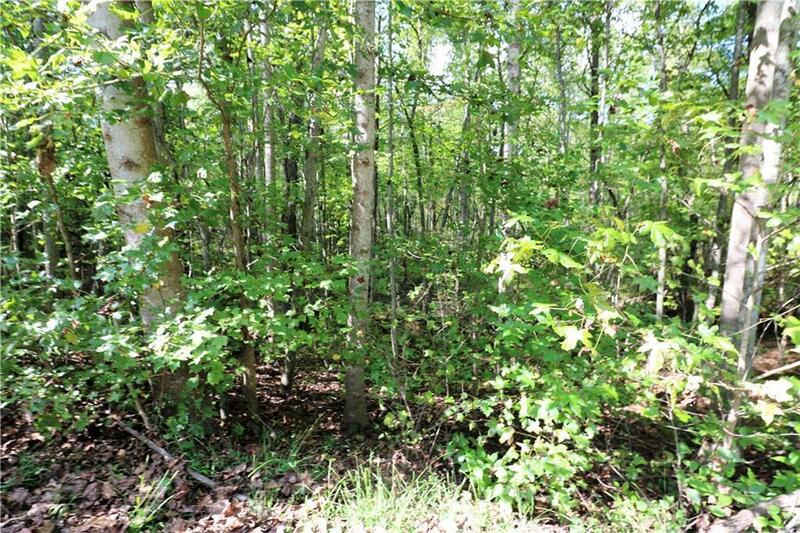 This gently sloping, wooded 5.02 acre lot is ready for your new home! Call for more information.